Halloween this year will be chilled but also cool, too. I finally have met an animal who will let me dress him up in a costume. 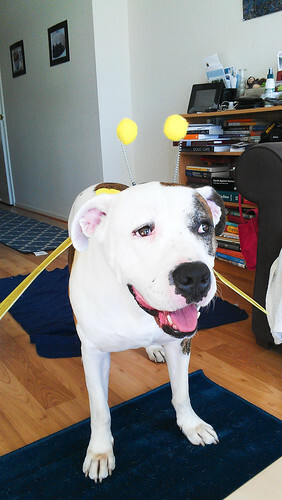 I present to you, Gizmo, the bumblebee! 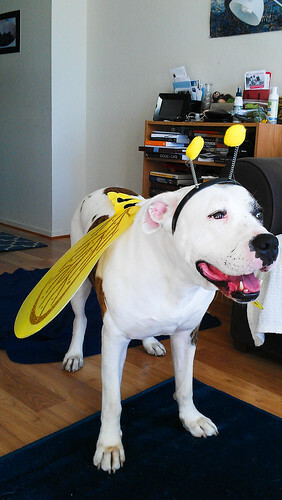 I couldn't find a cute dog costume so I bought a human costume with wings and antennae for him. My sister and I also went to Walmart and got a pumpkin for $4. 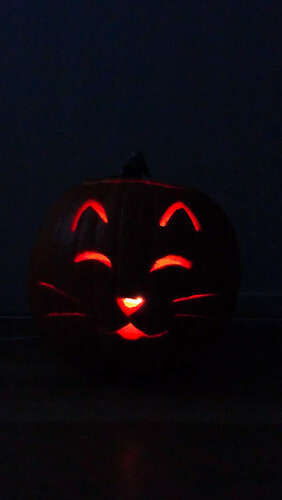 I only bought one pumpkin but I wanted to carve a cat carving and a dog carving to honor Suppy and Rocky. Kitty cat carving for Suppy poo pie. A howling dog for Rocky pup. 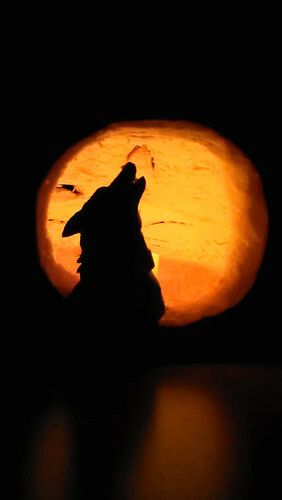 Rest well beautiful animals and happy Halloween!